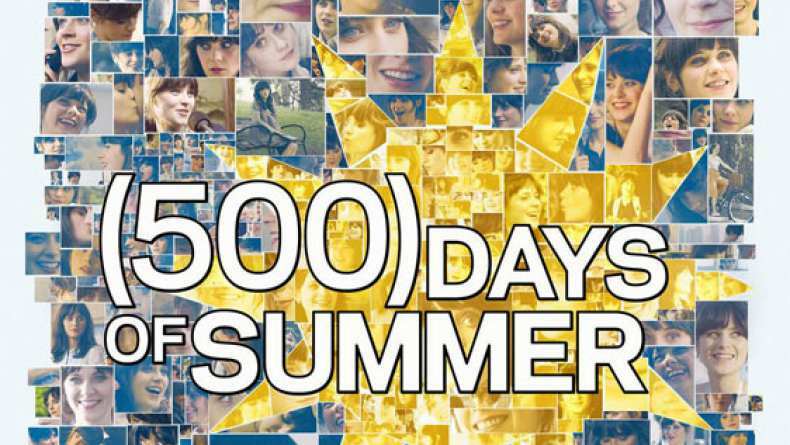 An international trailer for 500 Days of Summer courtesy of Orange UK. Hopeless romantic Tom falls for Summer, a woman who doesn't believe in true love. When Summer dumps him unexpectedly, Tom starts agonising about where things went wrong. Zooey Deschanel and Joseph Gordon-Levitt star in this romantic comedy.